Mercedes-Benz С-Class PDF Workshop and Repair manuals, Wiring Diagrams, Parts Catalogue, Fault codes free download! 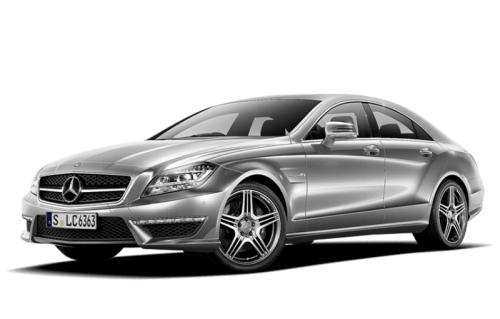 A workshop manual for the operation, maintenance and repair of the Mercedes-Benz C-Class with sedan, coupe and second-generation coupe (manufactured in Germany). The engine is longitudinally front, rear or permanent four-wheel drive 4Matic. The petrol engines are a 4-cylinder in-line 1.8-liter (C180K) with a compressor, a 4-cylinder in-line volume of 2.0 liters (S200K) with a compressor, a 4-cylinder in-line 2.3-liter (C230K) with a compressor, a 6-cylinder V-shaped volume of 2.6 l (C240), 6-cylinder V-shaped volume of 3.2 liters (C320 and C32 AMG). CDI direct injection turbodiesel – 4-cylinder inline volume of 2.2 liters (C200 CDI, C220 CDI), 5-cylinder inline volume of 2.7 liters C270 CDI), 5-cylinder inline 3.0 L (CDI AMG). The gearbox is a 5- or b-step mechanical or 5-speed automatic. The service manual contains detailed sections on the operation and maintenance of the car, engine repair, transmission, running gear, steering gear, braking system, electrical equipment and bodywork. The workshop manuals are addressed to specialists of service stations, as well as the owners of Mercedes-Benz C-Class, self-repairing and servicing the car in garage conditions.